The Professional Classic Portable Solar Hand Crank Flashlight is the perfect emergency light for your easy-medium expeditions! Forget about the bag space. 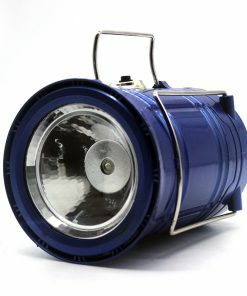 The Professional Classic Portable Solar Hand Crank Flashlight is designed to fit your pockets or be hand carried. Moreover, it can also be hung on your bag. 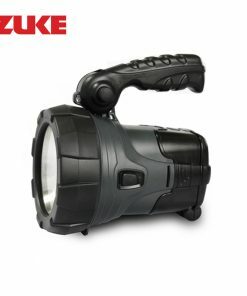 This lightweight and pocket-sized portable solar hand crank flashlight is perfect for easy-medium expeditions. It produces the right amount of light after a day of exposure to direct sunlight. Also, just in case, it can be recharged through kinetic energy (hand cranking).